First things first, it's the last day of the ShopBop sale, hello 25% off nearly everything! So of course, I head over to the site to make sure no treasure has been left behind and I stumble upon this beautiful brand of which, I'm now obsessed! 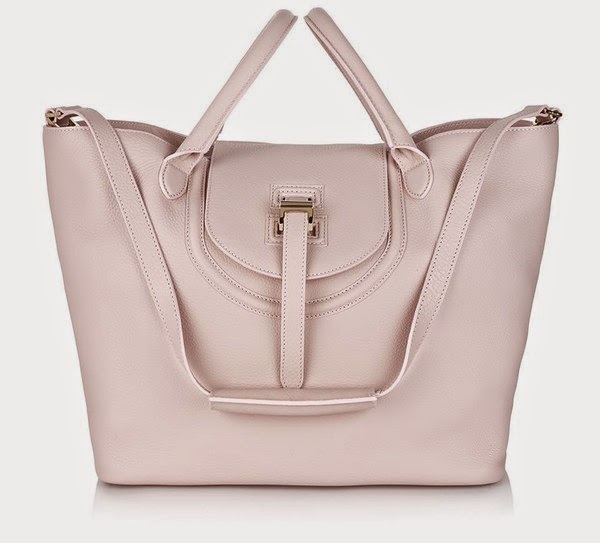 Meli Melo is a London based brand but all of the bags are made in Italy. So sad I didn't know about the shop when I was in London but I'll definitely need to visit next time. My handbag obsession passion needs daily curiosity fulfilled. Doesn't yours? Also lurking the fab jewelry section. Lots of under $50 finds there. Enjoy the sale!